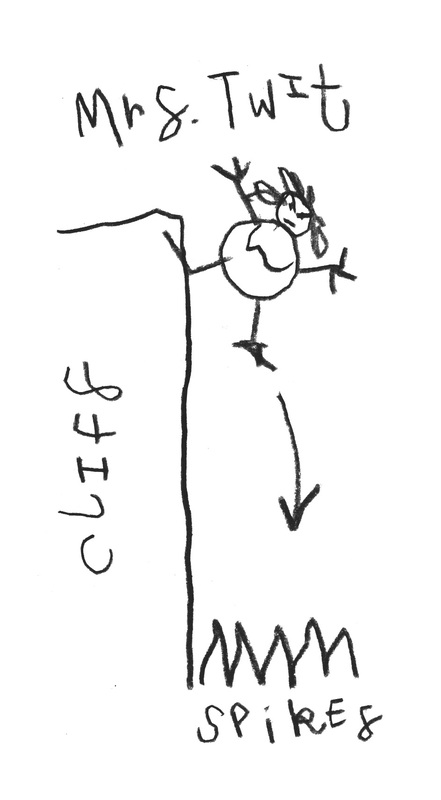 DETAIL: The Twits is a children’s book written by Roald Dahl and one of my personal favourites. The story is based around Mr and Mrs Twit, not the most pleasant of people who continuously play nasty tricks on each other. The Twits own a family of pet monkeys called the Muggle-Wumps, who are made to stand on their heads for hours and hours in hopes of forming the first ever upside down monkey circus. 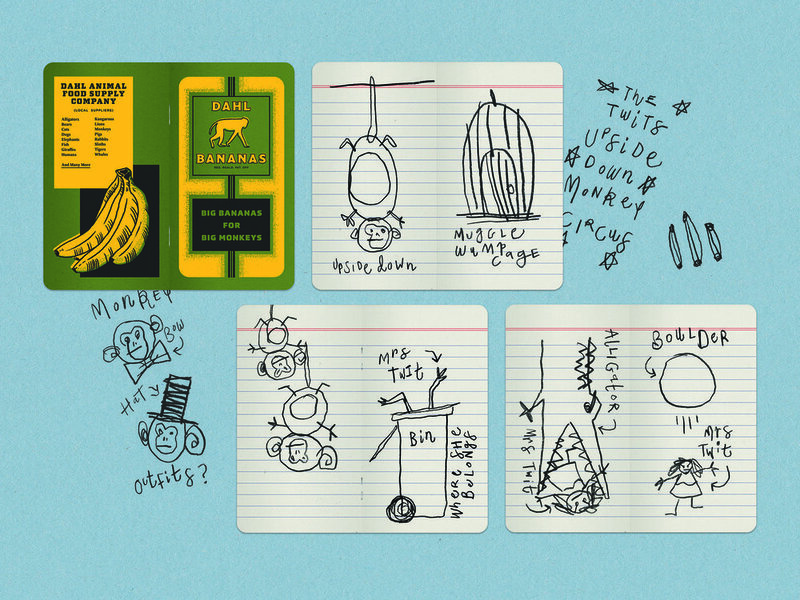 I have created an array of graphic props for The Twit’s Upside Down Monkey Circus ranging from a circus poster to Mr Twit’s notebook full of nasty thoughts and monkey tricks.